Place a CD under a pillar candle to keep wax from dripping on the table. Bonus: The reflective surface picks up the candlelight for extra ambience. Cover CDs with pretty contact paper, label the outer edges (SLOW COOKER, DESSERTS), and use them to section off cookbooks for quick reference. Too cold to hunt down the real deal? Use a jewel case to clear the frost from your windshield. Pop a photo in an open jewel case for an instant desk display. 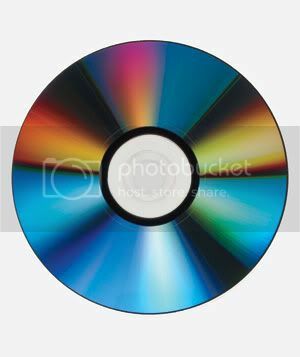 Stick felt to either side of a CD. For an instant conversation-starter (“Wang Chung? Really?”), leave them label-side up. Line the inside of a case with double-sided tape, then use it to keep wayward beads in place.